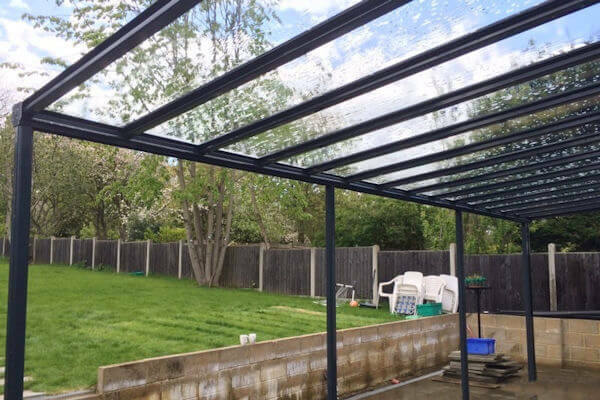 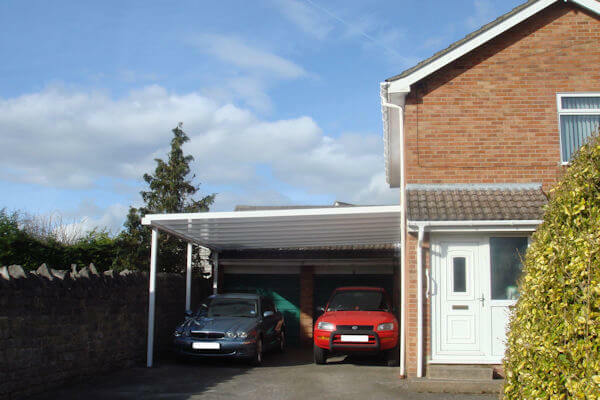 A carport is a valuable addition to any home and will protect your vehicles from the worst of the elements. 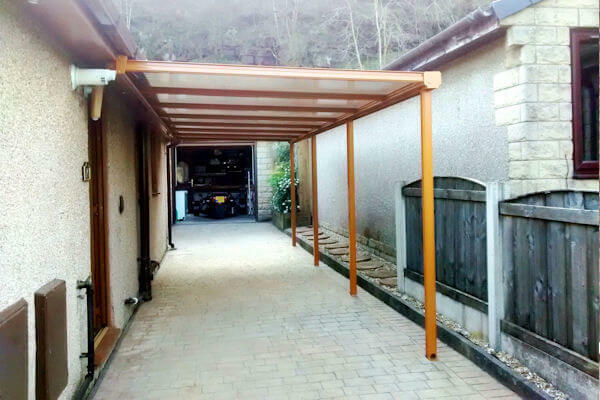 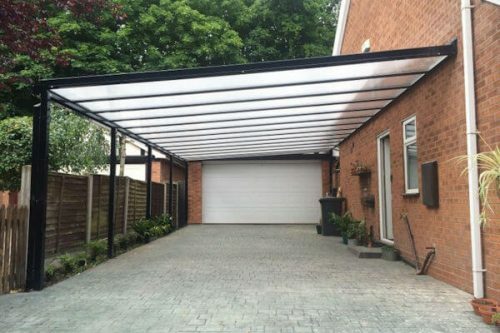 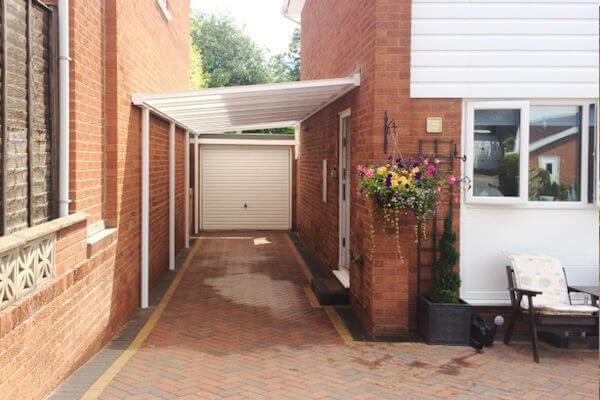 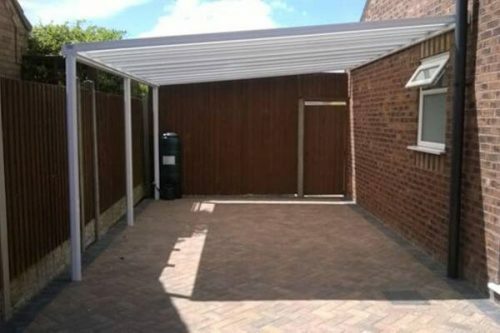 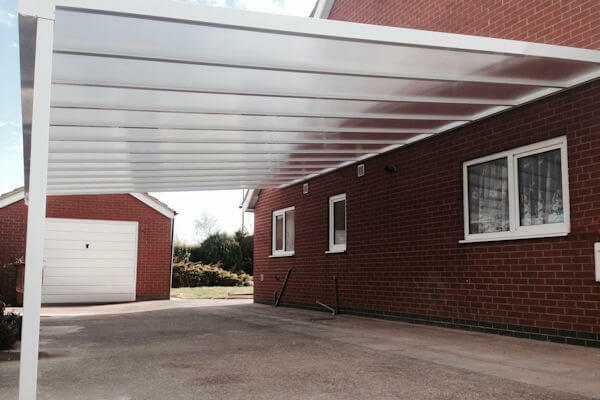 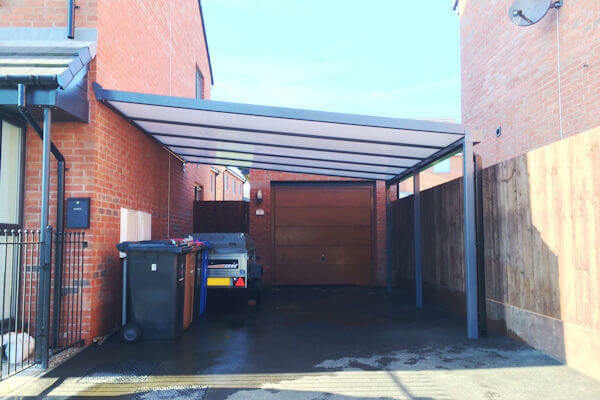 Due to their simple and understated style, our carports can suit any environment. If a more decorative carport is required to fit in with a traditional style building, our Victorian Upgrade can be added to create an attractive ornate finish. 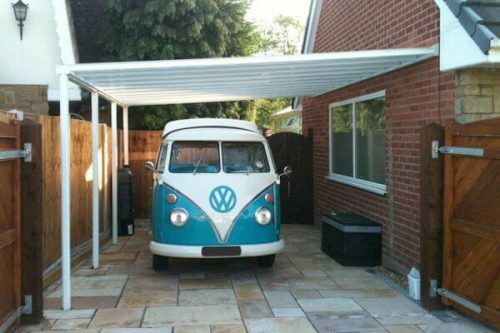 All of our carports can be coloured to any RAL or BS colour to match or contrast with any setting.